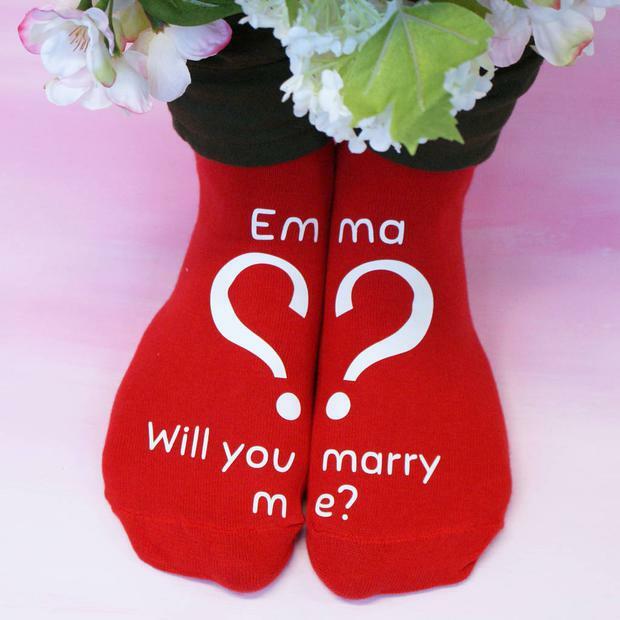 Thinking of proposing over the holiday season? 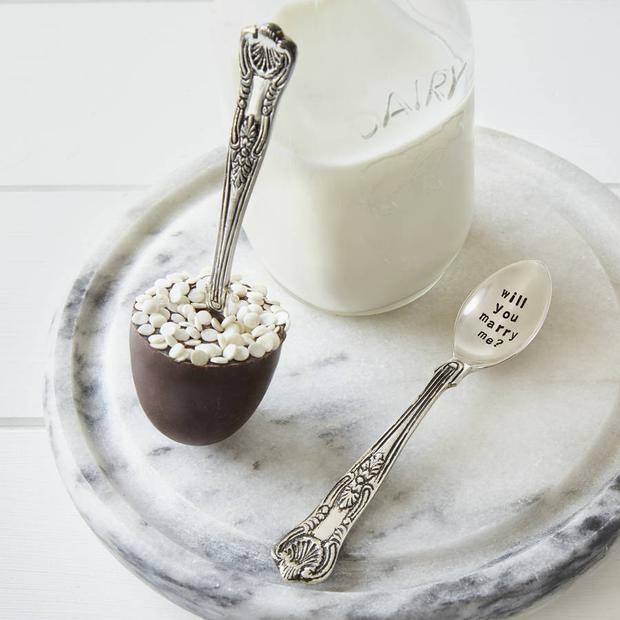 Here are some fabulously festive ways to do it! 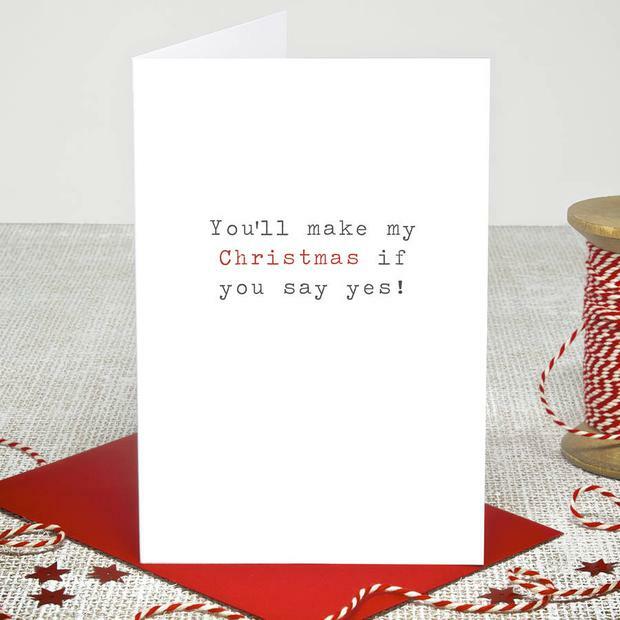 If you're thinking of popping the question over Christmas, but have no idea how to pull it off, you've come to the right place! Proposing to your partner is nerve-racking no doubt (no matter how certain you are they'll say yes! ), and while some advise you to scratch any 'special' days on the calender off your possible proposal list (in case for some reason it doesn't work out down the line and the day is forever marred, but we won't think about that) the holiday season is an ideal time to ask that all-important question. 1. Remember, you don't need to pop the big Q on the headline days - Christmas Day, New Year's Eve... Those lazy days in between could do with a big announcement but do keep in mind that the earlier the better if you want to get a little engagement party get-together on the cards before everyone is back to work! 3. If you do decide to get ring, make sure you get in ahead of the present-buying crowd. To state the obvious, jewellery stores are busy around this period, and you don't want to add the panic of not getting what you want on time on top of everything else. 4. Make it personal. 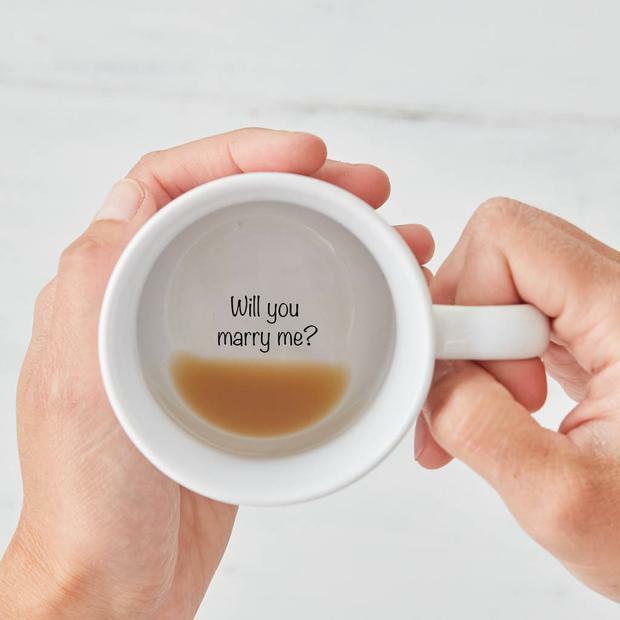 If you're popping the question, think about what you both love as a couple, what your partner loves about the season, or some more 'unique' aspects of your relationship (every couple has more than one thing that makes them a bit odd!) 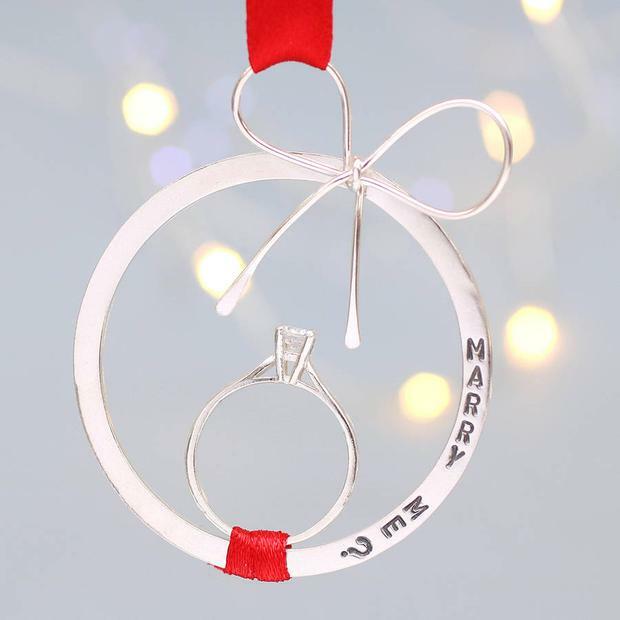 If you've a particular pub you visit every Christmas eve you could pop the question there, or if you're a couple who exchanges several little gifts instead of one big one you could have your partner unwrap their engagement ring/promise ring as the final surprise. Keep things simple and everything will go off without a hitch! 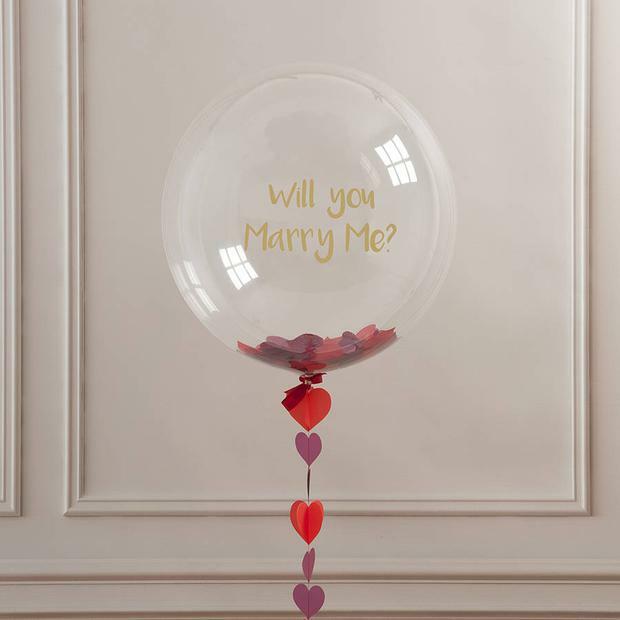 If you're looking for a little festive cheer to add to your big moment, check out the sweet and whimsical question-popping ideas and Christmas proposal props below. 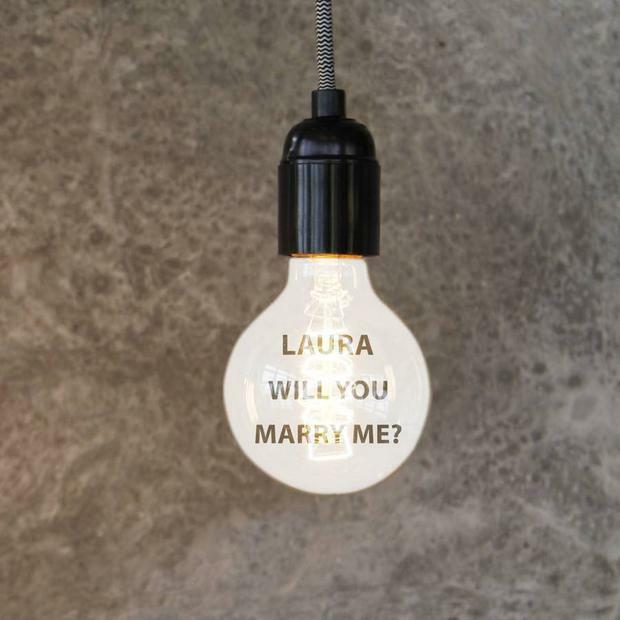 Okay we haven't got a fully thought-out scenario for this one - but isn't this personalised lightbulb adorable anyway?! Maybe approach this one with caution if you've just woken up though. Blinding. 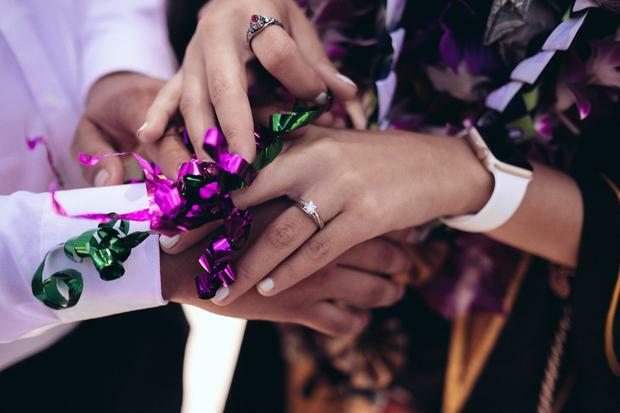 Poll: Would you consider taking your wife's name after you tie the knot?